Two pilots have made history by becoming the first father-daughter team to fly together for their airline. 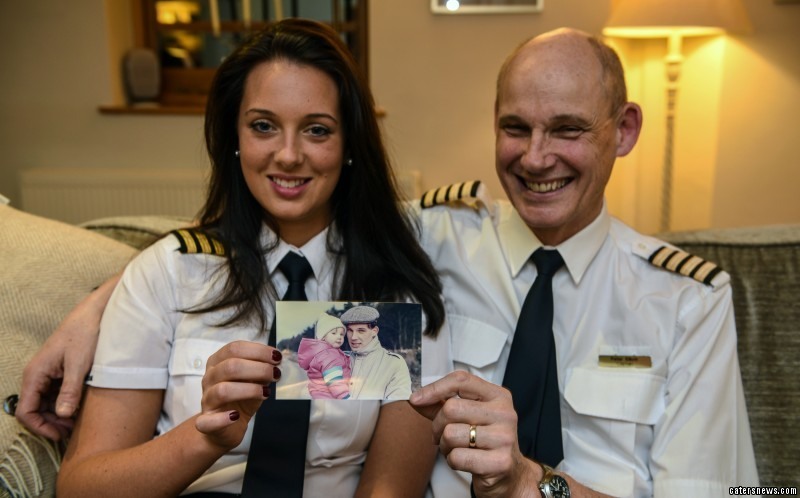 Senior First Officer Laura Elliott and her dad Captain Peter Elliott took to the skies together for the first time to take passengers from Birmingham to Tenerife. 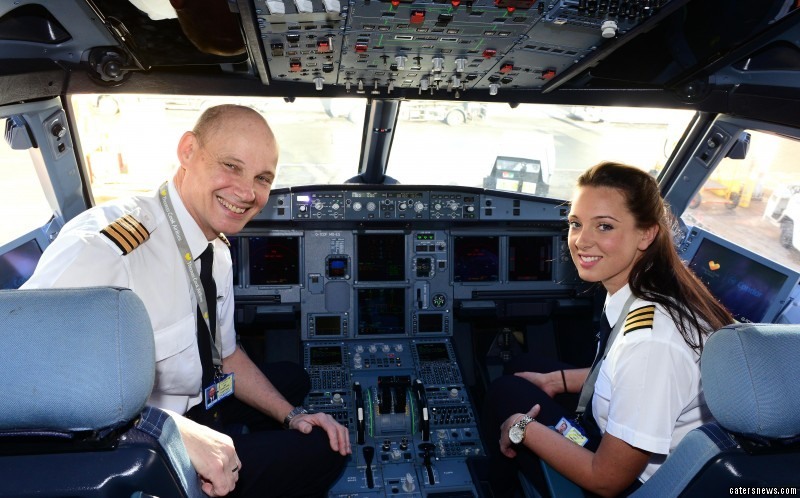 The pair, who both fly for Thomas Cook, are now hoping to make the daddy-daughter flight crew a regular occurrence. Laura, 30, from Birmingham, West Mids, didn’t plan to follow in her father’s footsteps until Peter bought her a trial flight for her 18th birthday. Although Laura had joined Thomas Cook in 2009, she trained to fly on Airbus planes and Peter flew Boeings so they never flew together. When Laura took a career break and Peter neared retirement, the pair thought it would be too late for them to ever sit in the cockpit together. But after Laura returned to the airline just a year later, and Peter retrained to fly a new Airbus fleet, their dreams became reality. 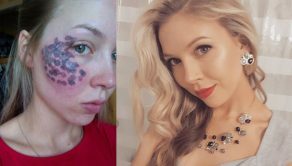 Laura said: “Becoming a pilot was never something I had considered, even though Dad had been a pilot since before I was born. “It was only when my Dad bought me trial flight as a birthday present that I got the bug. “But I was already preparing to go to university so I headed off to study sport and exercise science like I’d always planned. “It was only when I graduated four years later that I considered following in my Dad’s footsteps. “I applied for a flying course and spent 14 months in southern Spain getting my license and then started with Thomas Cook in 2009. “Dad and I are really similar – he hadn’t planned on being a pilot at the beginning either and was an accountant before but Mum encouraged us both. 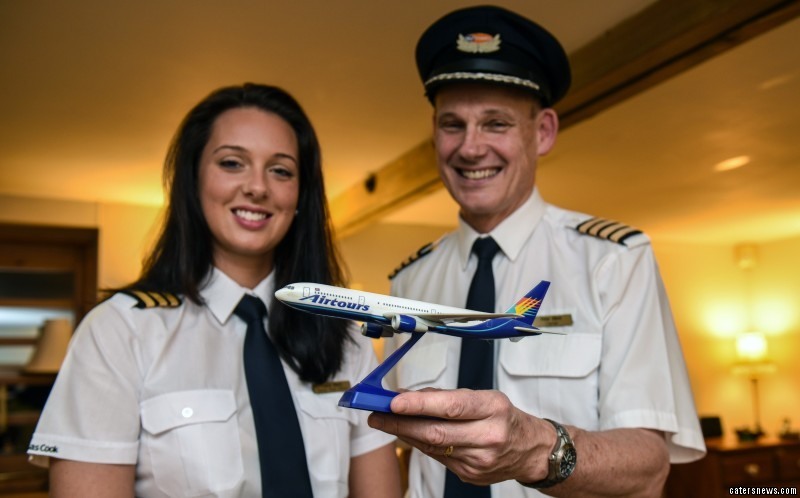 “I’m not surprised that we’re the first father-daughter flight team Thomas Cook has ever had – female pilots are still very unusual. “The airline industry is still a bit of a mystery for some people and nationally just 3% of pilots are women. Although Laura had been one of her dad’s passengers many times before, they finally sat in the cockpit together on Friday February 6th. Peter made an announcement to passengers that the flight made it a special day for him as he was flying with his daughter. Laura added: “Because I flew the Airbus and Dad was on Boeings, we’d never been rostered together, and then after four years I decided to take a five year career break to fly for another airline. “I thought that Dad would have retired by the time I got back to work and so we thought that we’d never get the opportunity. “But after just a year I went back to work, and in the time away Dad had retrained on the Airbus. “It was only my second flight back that it just popped up on the rota that we were due to fly together, simply by chance. 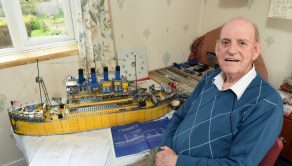 “It was quite a surprise because Dad’s based in Birmingham and my base is East Midlands Airport, but when we realise I was so pleased I’d finally get to fulfil my wish. “When it came to getting on the plane, I was really excited, but also a bit nervous. “Dad is one of the most senior pilots in the company, and he’s been a training captain for 23 years. 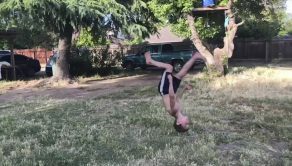 “He kept asking if I was nervous! It is like the feeling of having your Dad take you for a driving lesson. 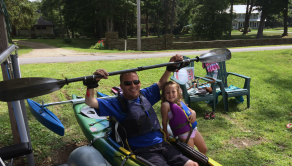 “Thankfully everything went smoothly and the passengers loved it.